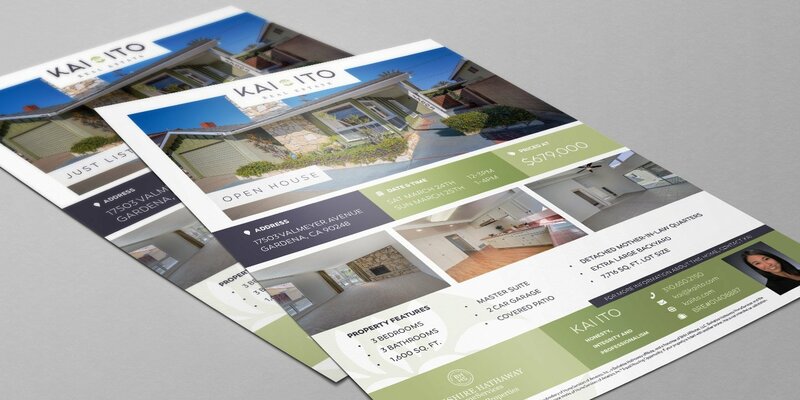 A fairly recent client, Kai Ito came to us asking for help with her real estate design & collateral. 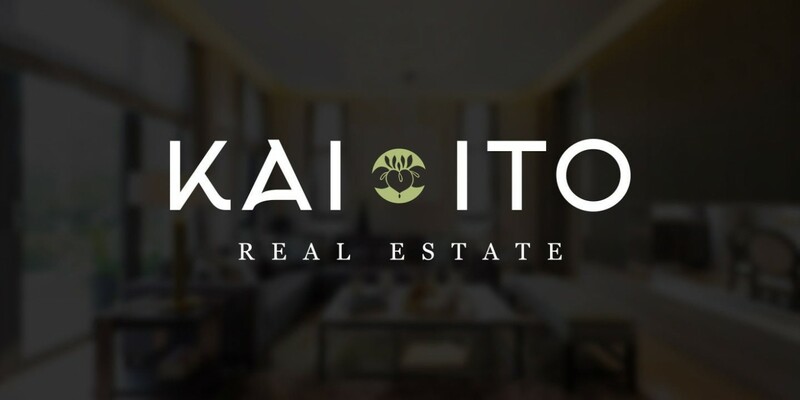 She was referred to us by another great client, Go Fish – they loved what we did for them, and recommended Kai ask us to help. But first, we needed to create a new logo! Kai’s heritage is Japanese, and its something she wanted to come through in her branding. A mixture of customised typography and an old family symbol brought her logo to life. We used the logo as a basis to create the ongoing marketing collateral. 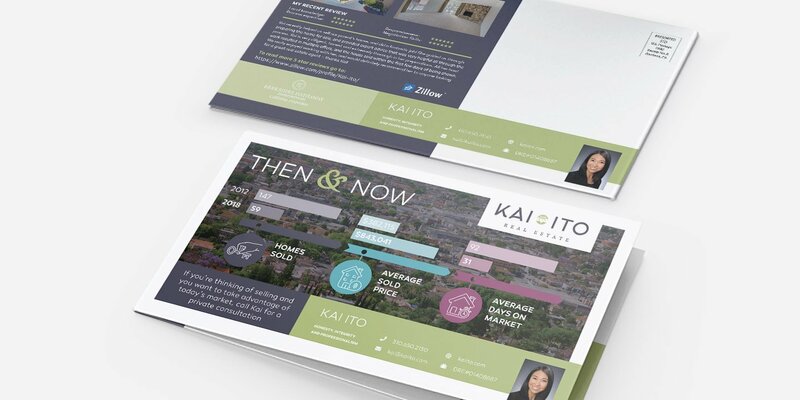 As with many real estate agents, Kai has many houses on her books, and for each one, we needed to display the details professionally. Therefore we created a modern and fresh template that could be used to showcase all their properties. We’re currently in the process of producing a wonderful corporate presentation brochure! We’ll upload that for you to see once it’s completed.